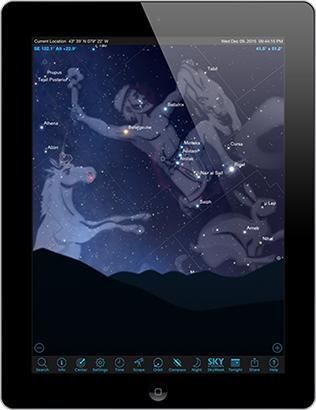 Starry Night 7 is the premium go-to solution for advanced stargazing and telescope control. 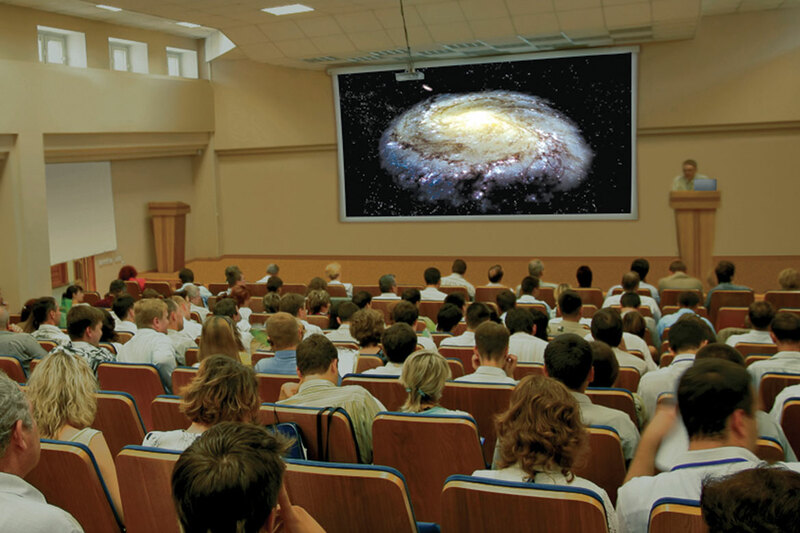 The research-proven solution to effectively teach astronomy. 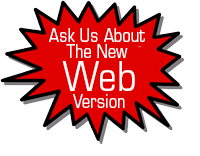 Windows, macOS or web. Starry Night Education is now available for the emerging iOS and Android mobile education market. 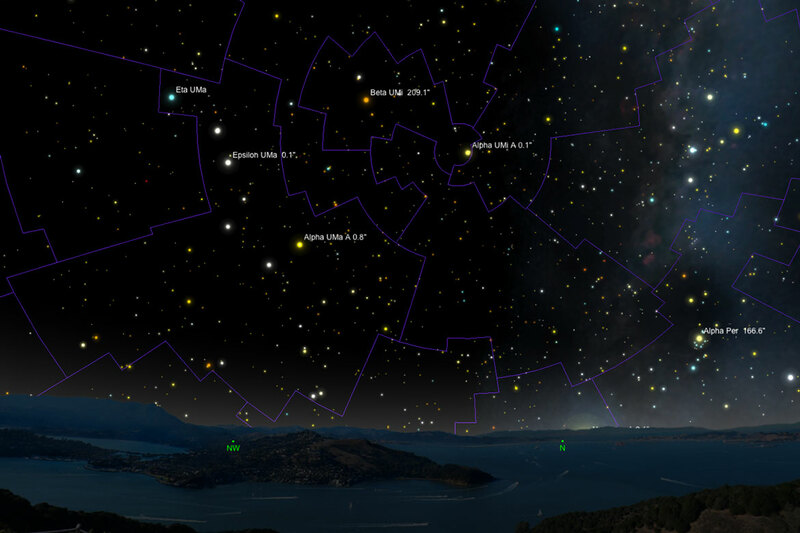 SkySafari makes the best mobile astronomy app even better. 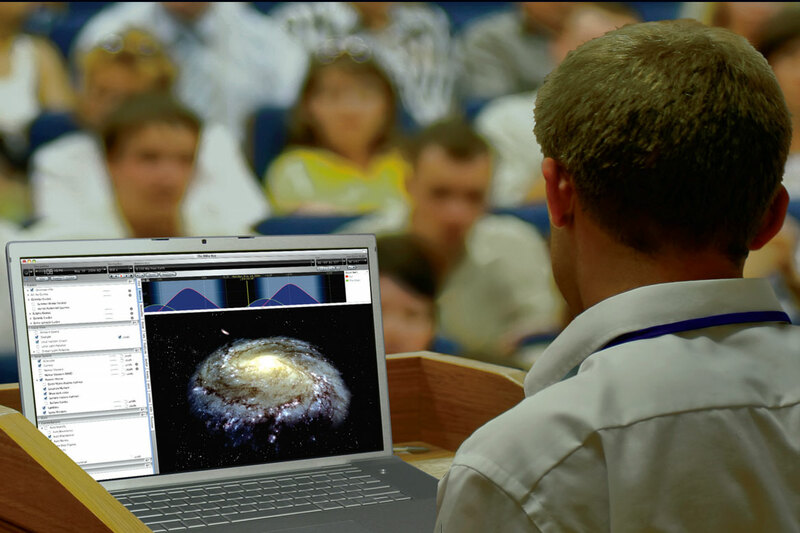 The universe at your fingertips! SkyFi, SkyWire & SkyBT are our state of the art 21st century telescope control solutions. 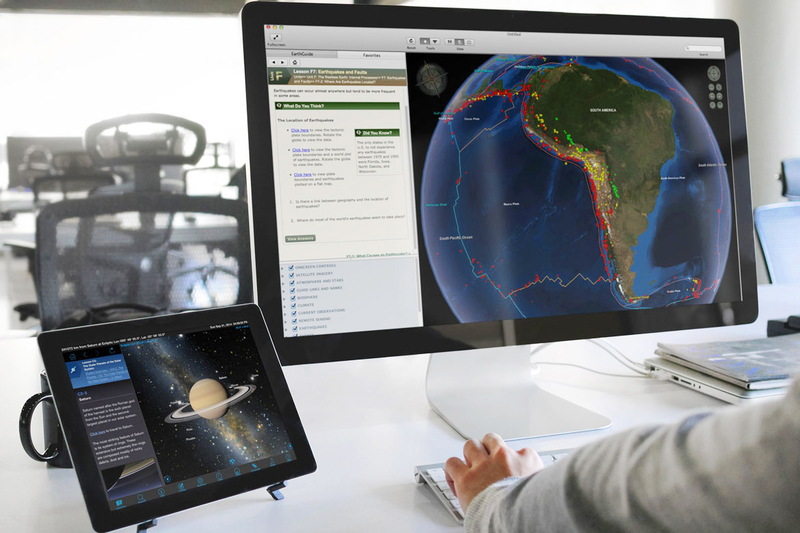 The Layered Earth is an innovative, compelling & complete Earth Science solution. Windows, macOS or web.